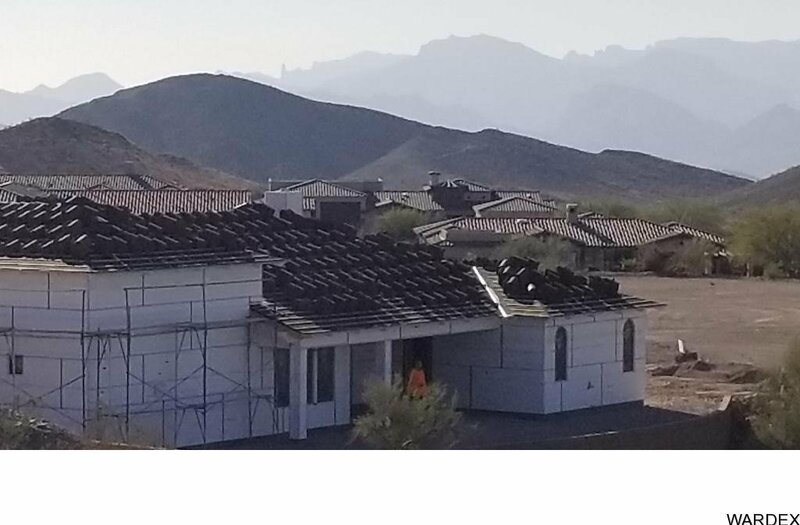 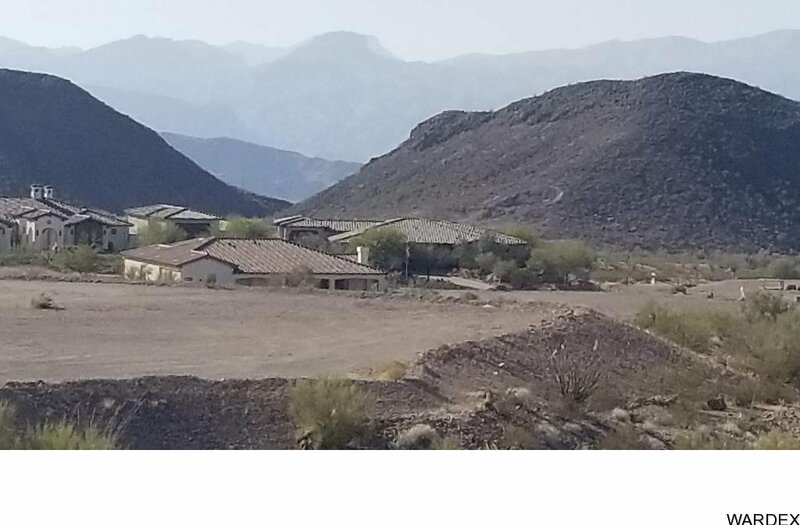 Located in The Havasu Foothills Estates. 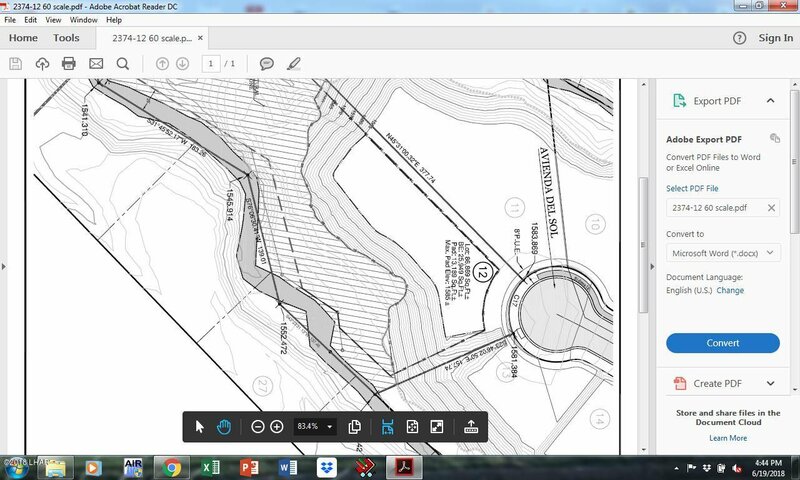 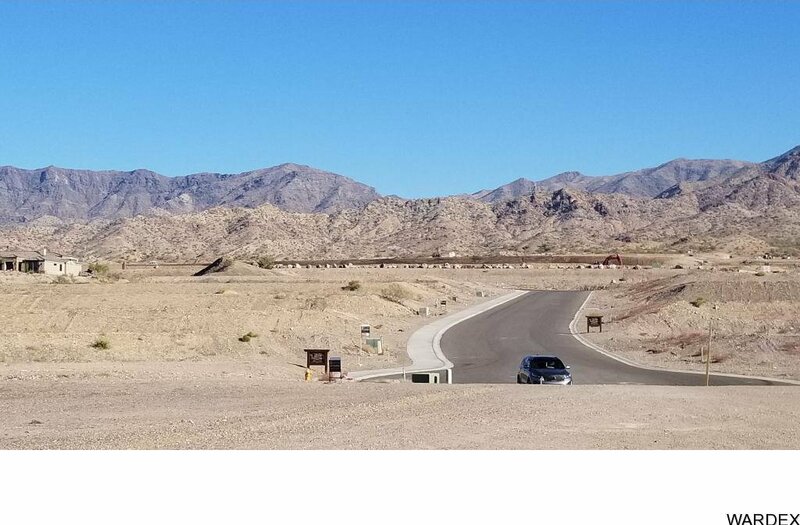 A planned community with underground utilities and amazing lake & mountain views.At the end of the cul-de-sac with panoramic views of lake and mountain this lot has all the room for your custom estate home in the last remaining tract of phase 1. 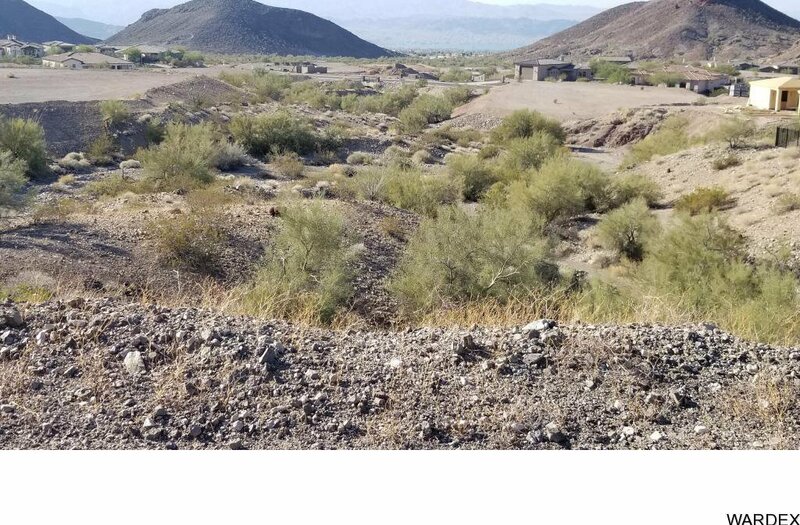 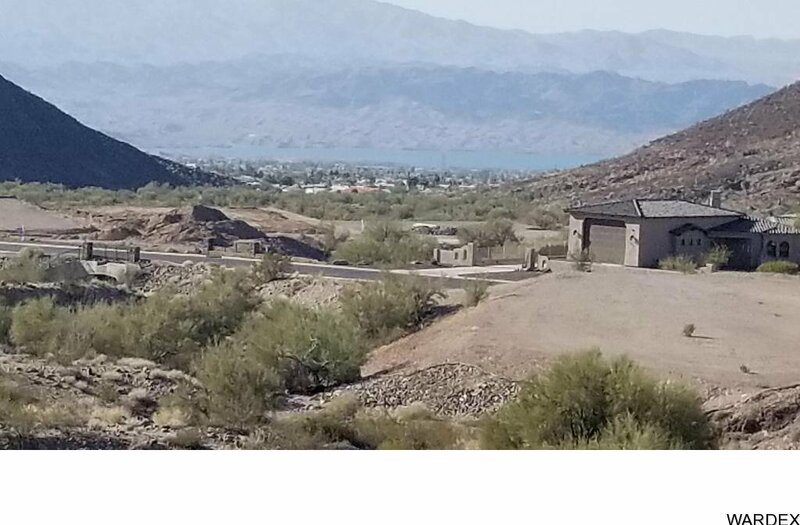 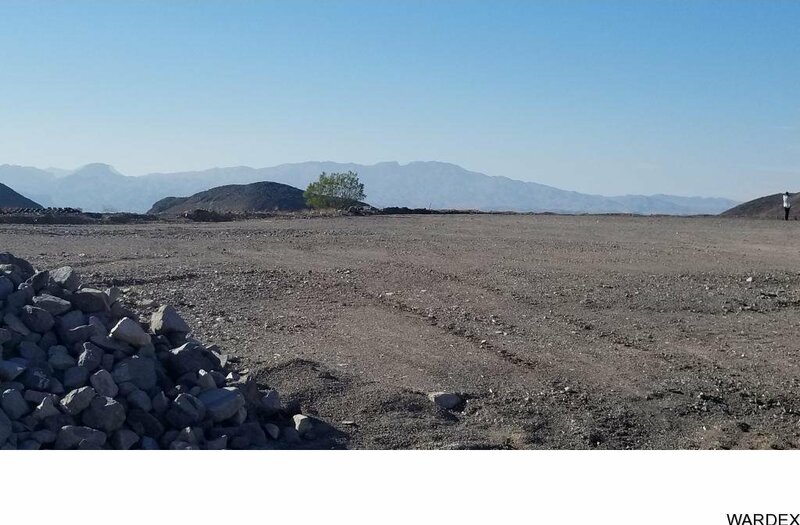 This view lot is a gem in Lake Havasu! 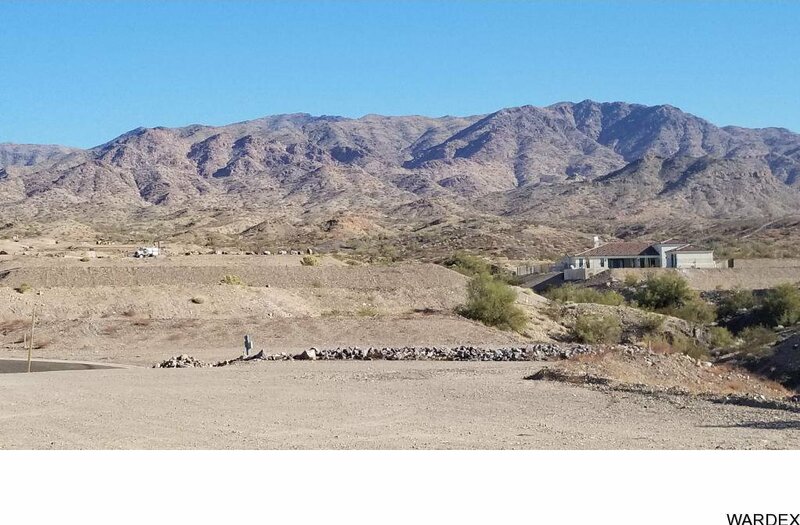 Listing courtesy of Keller Williams Arizona Living Realty. 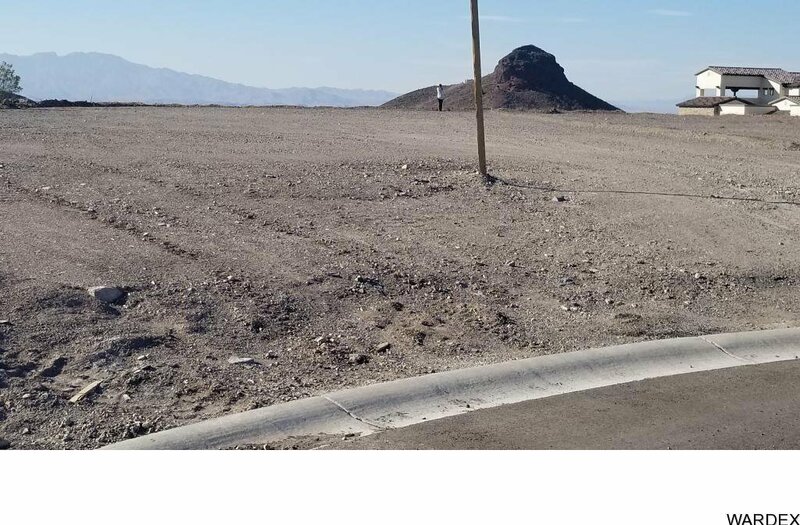 Selling Office: Realty ONE Group Mountain Desert-LH.